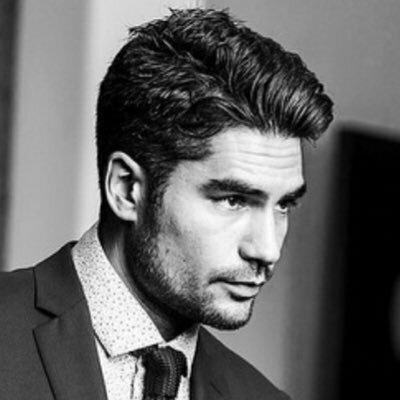 Friday Morning Man: DJ Cotrona! 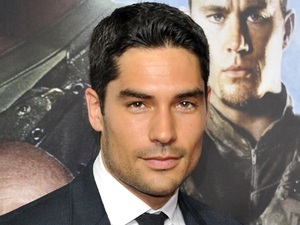 Today’s Morning Man DJ Cotrona has a role in the current hit film Shazam! 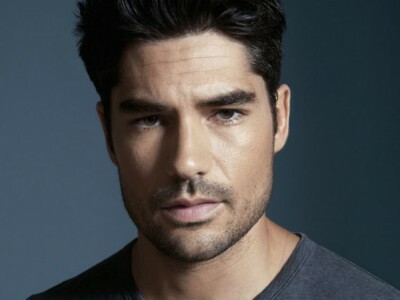 He is best known for his years on the TV series From Dusk Till Dawn: The Series. DJ got his first big break with a starring role on the Fox drama Skin but it was canceled after just three episodes. He then went in to star in the NBC series Windfall which ran for 13 episodes, ABC’s Detroit 1-8-7, and also appeared in the films GI Joe: Retaliation and Dear John which also starred Channing Tatum. DJ looks more like Captain Marvel/Shazam to me, than the actor playing him.